High Benefit Value. Low Employer Cost. In creating the StuLo® package of financial wellness benefits, we analyzed the current market solutions and found many opportunistic companies from outside of our industry who are marketing their programs through the employee benefits channel. Most of the current solutions are either technology platform companies or banking/financial institutions who are singularly focused on an employer-funded Student Loan Repayment Assistance Benefit. We saw an opportunity to bring an employee-benefits perspective into the product development process to create an alternative solution. 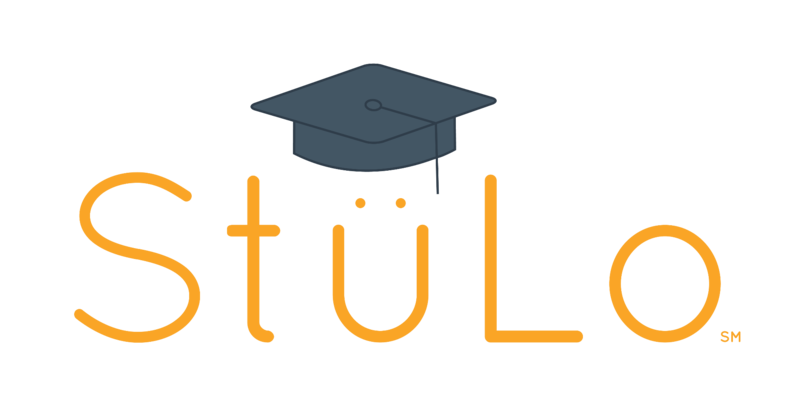 StuLo provides a better option for employers, at little to no cost, that will make a meaningful difference in employees&apos; lives. Plans also available for Alumni and Trade Associations and can be embedded with other Financial and Insurance programs.  StuLo is an Alternative to Employer-Funded Repayment Assistance Plans. We believe that StuLo is a better option.  It provides an alternative solution for student loan debt relief with higher benefit value and lower costs. For companies able to fund the high-cost of a Repayment Assistance Plan, there are lots of choices in the marketplace but StuLo is not one of them. For employers that want to offer a meaningful benefit as a voluntary or low-cost option, StuLo is a better solution.